North America Smart Energy Week|Why Exhibit? Why not exhibit at SPI, ESI, and North America Smart Energy Week? It's the largest energy event in North America. The attendees at SPI, ESI, and North America Smart Energy Week represent all segments of the solar, energy storage, and smart energy industries ... from installers, manufacturers, developers, utilities, C&I, and more. It's the essential event for attendees to see and understand how it all ties together. For exhibitors, it is the perfect place to hold meetings with your current clients and seek out new business partnerships—all in just four days. Invest in the premier smart event in North America - join us in Salt Lake City, Utah! Pricing: Booths are available for $47 USD per sq. foot. Premium members of SEIA and SEPA members are eligible to receive a discount off the total price of their booth. Check out the show schedule, move-in dates, and more info to make your exhibiting experience a success. Enhance your business opportunities and increase awareness of this ever growing and changing industry. ESI is the largest energy storage event in North America with over 250 energy storage exhibitors, and over 12,500 energy storage professionals walking the exhibit floor. This is the perfect place to hold meetings with your current clients and seek out new business partnerships—all in just four days. It is the event where buyers and sellers come together. More than 80% of attendees have buying power in company. Invest in the premier solar and storage event in North America - join us in Salt Lake City, UT for ESI 2019! Everything comes together at North America Smart Energy Week in The Smart Energy Microgrid Marketplace. Showcasing resources for microgrids, the Marketplace goes beyond solar to include hydrogen fuel cells, and a full suite of distributed energy resources. Visitors will also experience a fully-functioning “live” microgrid, power conversion equipment, energy management systems, building and home smart energy products, electric vehicle charging stations, and energy storage systems. Learn more. 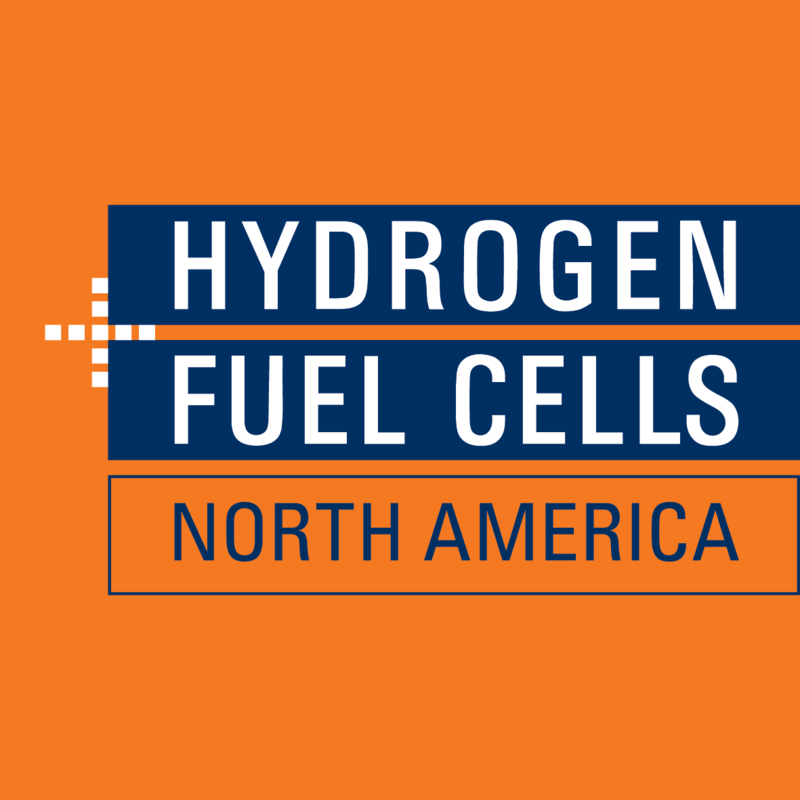 Join the largest gathering of hydrogen + fuel cells professionals in North America. Held during SPI, ESI, and North America Smart Energy Week, it's the perfect platform to show how hydrogen + fuel cells integrate with other distributed energy resources, as well as energy storage and electric vehicle infrastructure. Hydrogen + Fuel Cell exhibitors profit by displaying the versatility of hydrogen at North America’s largest energy event. Learn more. Exhibitors at SPI, ESI, and North America Smart Energy Week have a premier opportunity to participate in the International Buyers Program (IBP), organized by the U.S. Department of Commerce. IBP benefits U.S.-based exhibitors by bringing overseas delegations to meet with U.S. exhibitors to make connections that lead to export partnerships and export sales. The USDOC brought 1,000+ delegates in 2018 and is on target to exceed that number in 2019. Expect to see fresh faces and gain new business onsite! SPI, ESI, and North America Smart Energy Week has become the largest energy event in North America. Over 1,000 international attendees from 80 different delegations were also in attendance through the U.S. Department of Commerce’s International Buyer Program (IBP), which marks the largest recorded registration through the program. Reach an audience with the power to move your products.